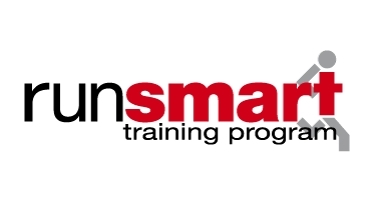 GLIRC offers several different training resources, from formal two-month long programs like RunStart and RunSmart, to frequent free, no-frills Clubhouse runs. No matter your age, ability, experience, or budget, there we have an option to fit your needs. 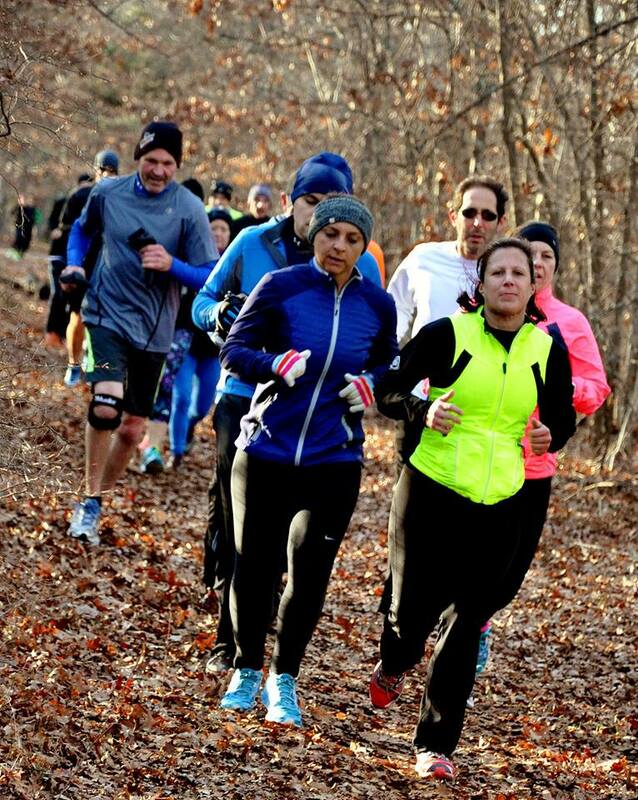 Join us and have fun meeting others in the Long Island running community! GLIRC offers three training run series for the Sayville Running Company 10 Mile Run to the Blue Point Brewery, 15 Kilometer Run to the Port Jeff Brewing Company, and Catholic Health Services Suffolk County Marathon & Half Marathon. All runs are free and open to the public, with refreshments following. Clubhouse runs are held throughout the year, starting at the GLIRC Clubhouse in Plainview. All runs are free and open to the public, pick-your-distance style, and offer refreshments. Check our events calendar for dates. Running on your own or with your own group, but looking for some new routes? 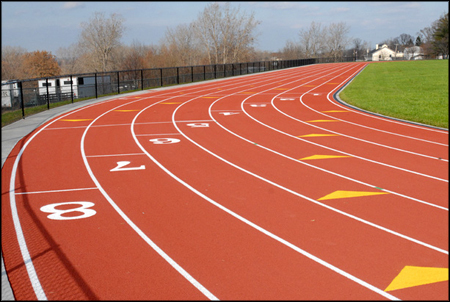 Check out our detailed long run routes starting from Syosset High School. Join Coach Ed Melnik for Tuesday evening workouts starting at H.B. Mattlin Middle School in Plainview each Tuesday March 12th through October 29, 2019. All workouts start at 7 p.m. and are preceded by a 1.4-mile warmup at 6:30 p.m. Park in the Mattlin Middle School North Lot, lace up your shoes, and meet some new training partners! Runners of all ages and abilities are welcome at these free workouts! In early spring, hill, tempo, or fartlek workouts will be substituted for track workouts. Runners will participate in group training runs, and training sessions are held Wednesday evenings at the Bethpage High School Track. Total cost of the program is $30. Special thanks to the Nassau County Department of Parks, Recreation & Museums for making this program possible. Runners will participate in group training runs, have access to indoor facilities before running outside, and receive a surprise top-quality merchandise giveaway. Training sessions are held weekend mornings from January to April at various Nassau County Parks. Total cost of the program is $40. Have your young athlete give it a tri! The Jr. Triathlon Training Program, consisting of six training sessions, prepares children ages 8-13 in all triathlon components: swimming, biking, running, and transition. All sessions are held Saturday afternoons in July and August at Theodore Roosevelt Memorial Park in Oyster Bay. Participants will learn correct form in swimming, biking and running, proper nutrition, hydration, proper footwear, apparel, bike accessories, etc., and the importance of training in an educational and FUN setting. The Jr. Triathlon Training Program will lead up to participation in the Runner’s Edge-TOBAY Junior Triathlon in late August. Participants must be able to swim 25 yards unattended and be able to ride a two-wheel bike comfortably. Registration will open late spring for our 2019 Jr. Triathlon Training Program!